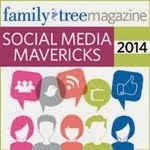 The Chart Chick: I've recovered from RootsTech--finally. It has taken me three weeks to recover. What a party. If you missed it, you'll want to catch the video archive and mark your calendars for next year. 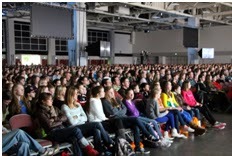 RootsTech has become the biggest family history conference in the world. On top of the great classes, the vendor's hall was the biggest I've ever seen--and so much fun. With a demo theater, free giveaways and lots of hands on exhibits, you could spend the whole day in the vendors hall and learn enough to keep you busy throughout the next year. 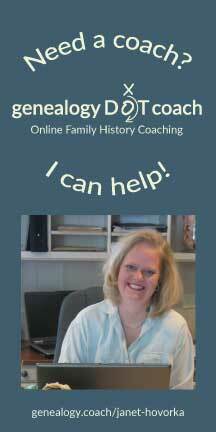 Experts from genealogy companies around the world were on hand to solve your family history problems and help you learn more about your ancestors. 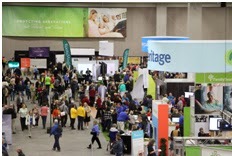 RootsTech continues to grow and improve each year and I'm sure next year will be even better. Mark your calendars for February 12-14th 2015 and plan to join us and have lots of fun learning about who you are and where you came from. 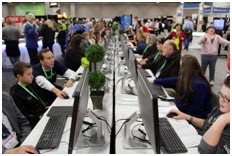 You'll be able to register this fall at rootstech.org. I'll see you there. 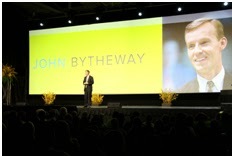 Thanks to Paul Nauta at FamilySearch for the great pictures. I was so busy I only got a few. It was such a whirlwind I was only able to post to facebook a little. It was so fun to see everyone and we never get enough time to talk during the short three days. But it is so much excitement packed into such a short amount of time I don't know that I could do it for much longer. For more info on my lecture and my son's lecture see my post over on my Zap The Grandma Gap Blog. We had a great time.